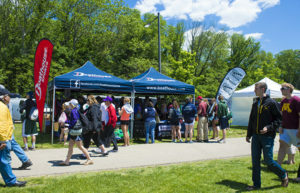 Now Vendors who would like to be at the Dad Vail Regatta on May 10th and 11th, 2019 can register online! The Dad Vail Regatta provides two full days of opportunities to serve the spectators and competitors. Rain or shine, the crowds come out to the Dad Vail Regatta ready to have an enjoyable, memorable experience. 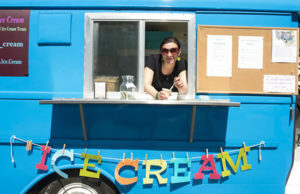 All food and clothing vendors are required to coordinate with Fran Connors, General Manager, prior to registering. No food nor clothing vendor will be permitted to participate without written approval, in advance, from Fran Connors, General Manager. Email: DadVailGM@comcast.net Cell: 610-348-1104. Regatta Central serves as Internet Agent for Dad Vail Regatta registration purposes and all Vendor Rentals.